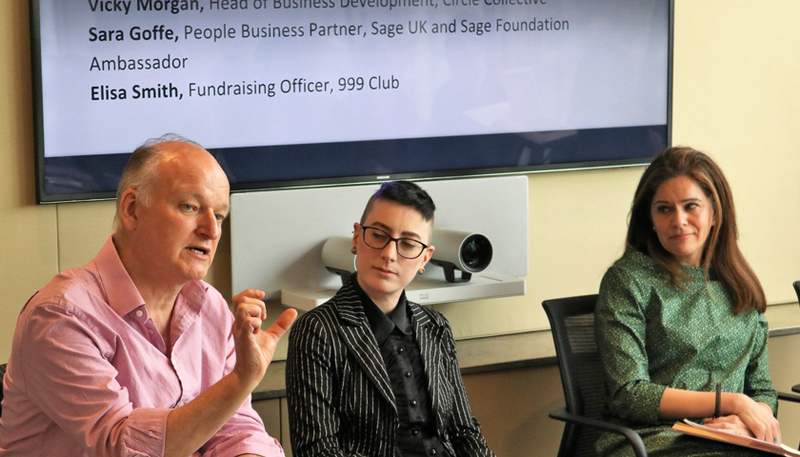 On Thursday the 26th of April, key voluntary sector bodies including NCVO, IoF, DCMS, SCC, Lloyds Foundation and DSC gathered at the headquarters of the Sage Foundation, to debate the findings of Localgiving’s latest Local Charity and Community Group Sustainability Report. The report found that local charities and community groups in the UK are stretched to breaking point. Over recent years, cuts and austerity measures have increased the burden on local charities and community groups. Many groups are now facing a trade-off between the quality and the durability of their services. Each year the Local Charity and Community Group Sustainability Report provides a snapshot of the local voluntary sector, highlighting both the unique value of local groups and the key challenges they face. Now in its third year, this report revisits the core themes of sustainability, staffing and skills while also addressing emerging issues such as the potential impact of Brexit, GDPR and devolution. With 686 responses from local charities and community groups, this is one of the largest voluntary sector surveys in the UK. Less than half (47%) of local charities are confident they will survive beyond 5 years. 78% of groups reported an increase in demand for their services over the past 12 months. 85% of these groups predict a further increase in demand over the coming year but just14% feel sufficiently resourced to meet it. Organisations working in areas affected by cuts in public services, welfare reforms and the wider impact of austerity have been affected significantly. 93% of respondents working in homelessness or providing counselling services have experienced an increase in demand. 71% of respondents are concerned that their organisation does not have the requisite skills to run a successful fundraising campaign. The financial value of volunteers in the local voluntary sector lies between £7.5 and £10.5 Billion per year. Just 2% of local groups in the UK feel that Brexit will have a positive impact on their organisation. In Northern Ireland 64% of groups think Brexit would have a negative financial impact compared to an average of 24% across whole of UK. Just 5% of groups in areas where devolution has taken place recall being consulted about the process. The need to develop strong, transparent communication channels between the local voluntary sector and government – at all levels. The need for improved capacity building programmes to help grassroots groups diversify their income streams and prepare for increases in service demand. Lewis Garland, author of the Local Charity and Community Group Sustainability Report 2018, said: “We are consistently impressed by the resilience and resourcefulness of local charities and community groups – particularly their ability to provide high quality services on limited budgets. This is testament to the incredible passion of those working and volunteering in the sector. However, these services cannot be run on passion alone”. “Our report has revealed a sector stretched well beyond its capacity. 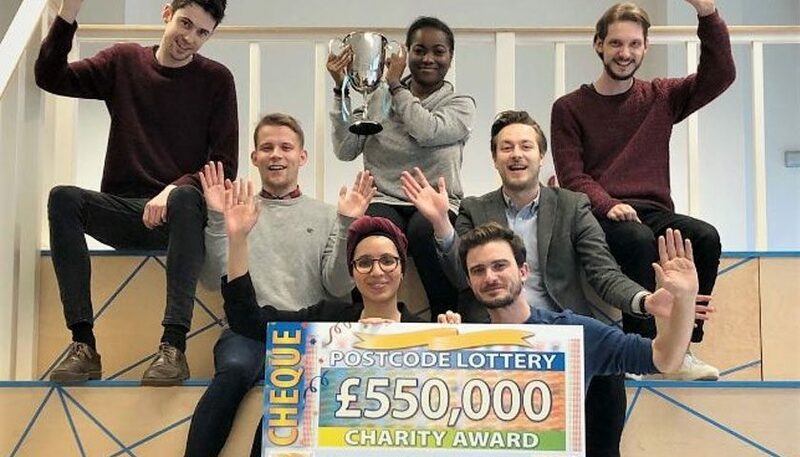 Local charities have been expected to fill the gaps left by public sector cuts, while simultaneously competing for dwindling funding opportunities. Meanwhile, the climate of uncertainty around issues such as Brexit and GDPR has left many questioning their future. 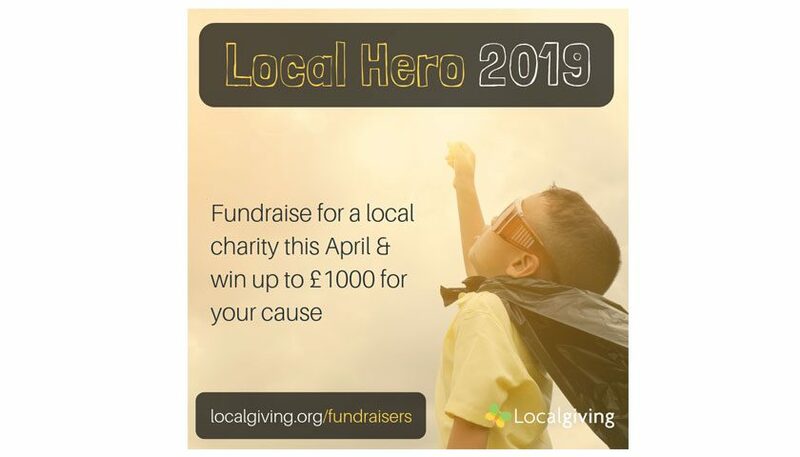 If the sector is to survive, let alone flourish, it is essential that local charities are actively included in key decision making processes – both at the local and national level. Furthermore, we must find way to increase, and diversify the funding and support available to these groups”. Debbie Wall, VP, Sage Foundation said: “This remarkable snapshot should be a wake-up call to any business, like Sage, who believe in corporate philanthropy and their role in helping local communities. The findings are a clear impetus for business to ensure charity partners benefit more than ever from the experience of the private sector. Sustainability, resourcing and planning are the cornerstones of any strong business and much could be achieved through a richer collaboration across our two sectors.